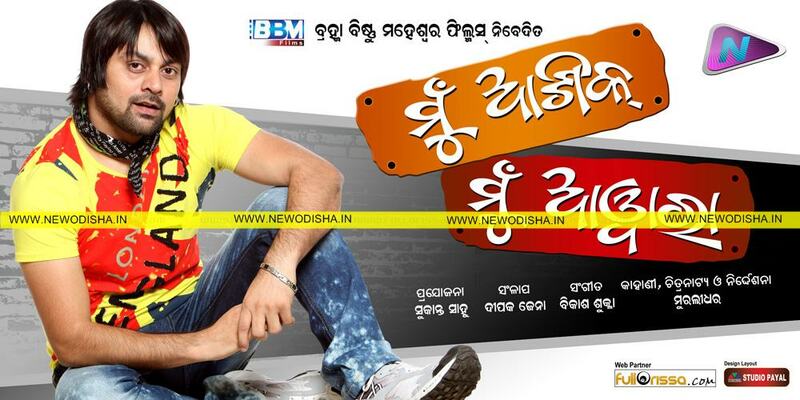 Mu Aashiq Mu Awara is one of the upcoming Odia Movie presented under Brahma Bishnu Maheswar (BBM) production banner. This movie is directed by Muralidhar and produced by Sukant Sahu. See below to know more about the story, cast, crew and download the high quality wallpapers and songs on your computer and mobile. Give Responses for "Mu Aashiq Mu Awara"